I first met Kim at a Photobooth that I put on for a charity event for the American Heart Association and years later I still remember that night because she and her friends had so much fun doing photos on the booth. It was a rowdy bunch and when Kim told me that she was planning to hold her wedding at Legacy Farms and having close to 500 guests, I knew it was going to be pretty amazing. She said she wanted to make sure to have another Photobooth set-up at the reception and once again her guests kept the booth occupied all evening. The more I heard about the wedding the more excited I got. They set up corn-hole near the pond and booked Don Gallardo’s live band to entertain under string lights on an outdoor patio. Before his death, Alex’s father was a cotton farmer so they incorporated him into their wedding by using cotton in the boutonnieres and in the centerpieces. They even set up bales of cotton at the rehearsal dinner. Cotton is really beautiful and I’m surprised people don’t do this more often. I’ve had so much fun getting to know the happy couple and I’ll never forget the shiny disco pants Alex wore to his engagement portraits. I love the "See Rock City" building at Legacy Farms. Above you see the view from both sides. 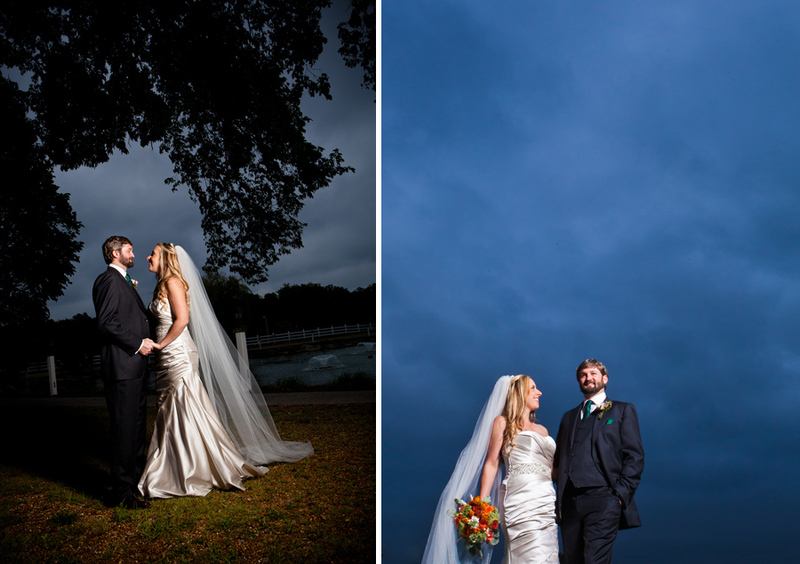 I love tumultuous skies for portraits and while the skies were dark the whole day it didn't rain. It just kept us cool! Clouds add drama to the photos! Notice that one of these bridesmaids is pregnant. I hope my insurance agent doesn't see this one. 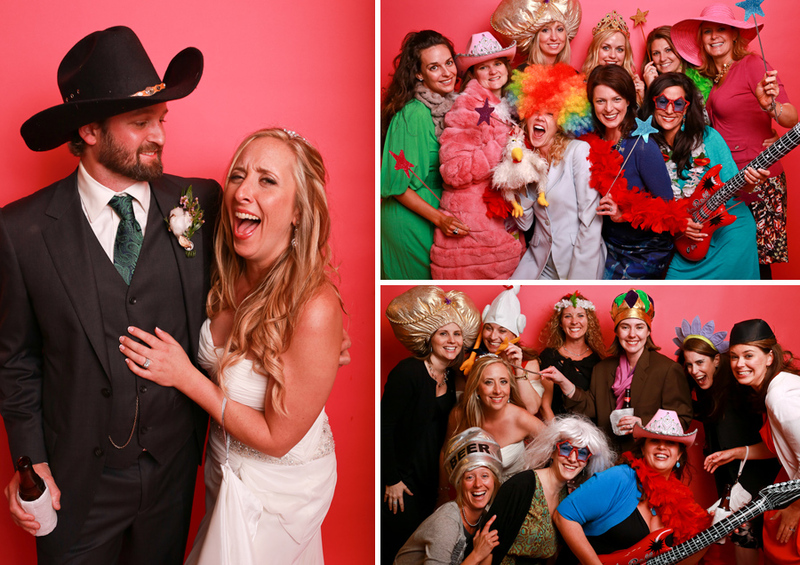 We designated a photographer to man the Photobooth throughout the reception and he did an amazing job getting over 500 crazy images! Thanks Kermit Purcell! 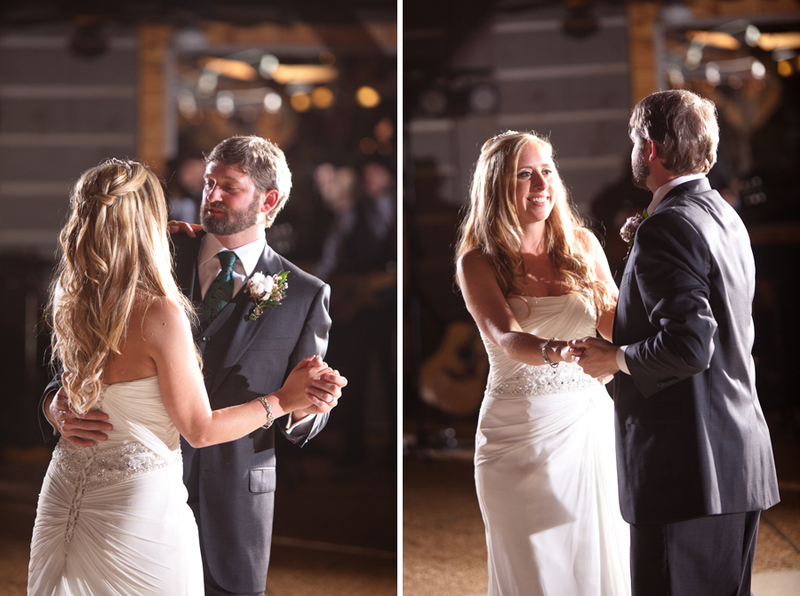 First dances to live music from Don Gallardo! Congratulations to the happy couple! And another to Alex for catching a monster swordfish on their honeymoon in St. Lucia! Thanks to Kelly Knight & Susan Tindill Solbrig of Decadent Details Events who not only put on an amazing event but who brought me a beer at the reception! Also, Josh Gull shot the 2nd perspective for me and he made it an extra special deliverable by shooting all in film. Check out the 2nd perspective slideshow! Also, check out the cool invitations and paper products from Jennifer at Something Detailed. 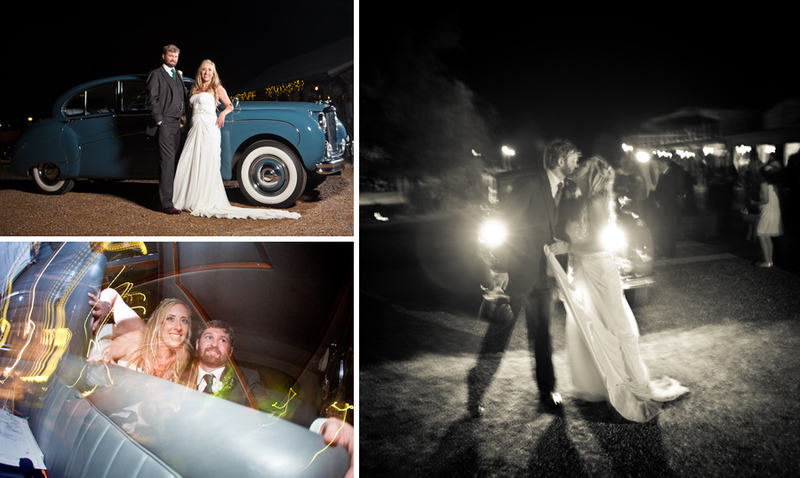 Thanks to Devon Morris of Belles & Buttercups, Snyder Entertainment, and the Don Gallardo Band for entertaining everyone and keeping the dance floor busy which always adds to the photo deliverable!